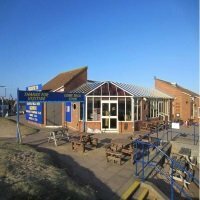 Car Parks in Mablethorpe are in abundance, so whether you are visiting the town for the day, or driving down from your accommodation, then you will have no problem in finding somewhere to park for a few hours, or the day. 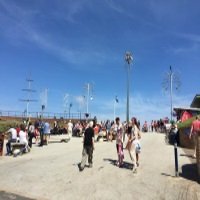 In total there are 4 car parks on Quebec Road, these are the most commonly used by visitors to the area, and the most convenient for using the facilities of the town, as well as being the closest to the busiest part of the beach. 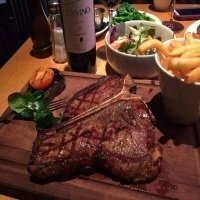 The prices vary from £3 - £5 depending on the time of the season for a full days parking. 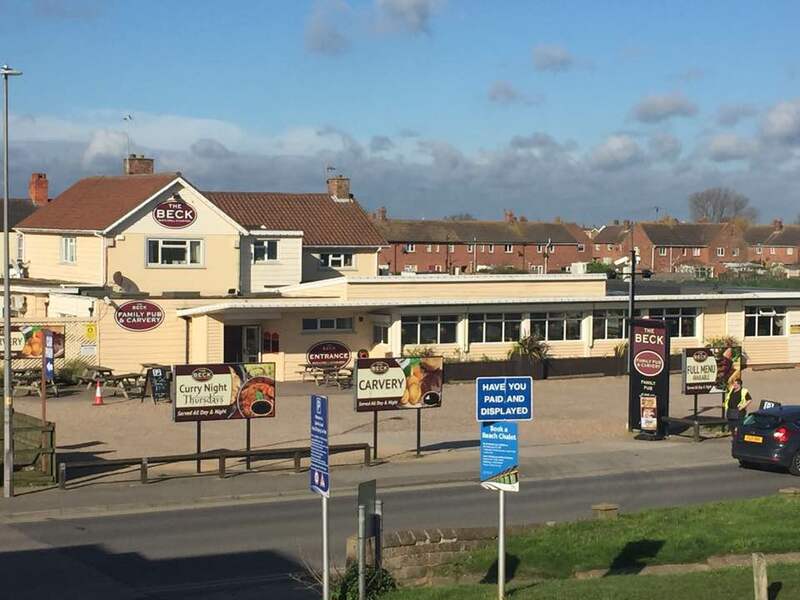 I have shown the location on a google map around The Beck Restaurant, as all 4 car parks are next to each other on Quebec Road. The Beck Car Park offers all day parking for £3 - £5. Diners will receive 90 minutes parking at no charge. This Car Park is in between The Beck and Jacksons, again all day parking is available for £3 - £5 a day. 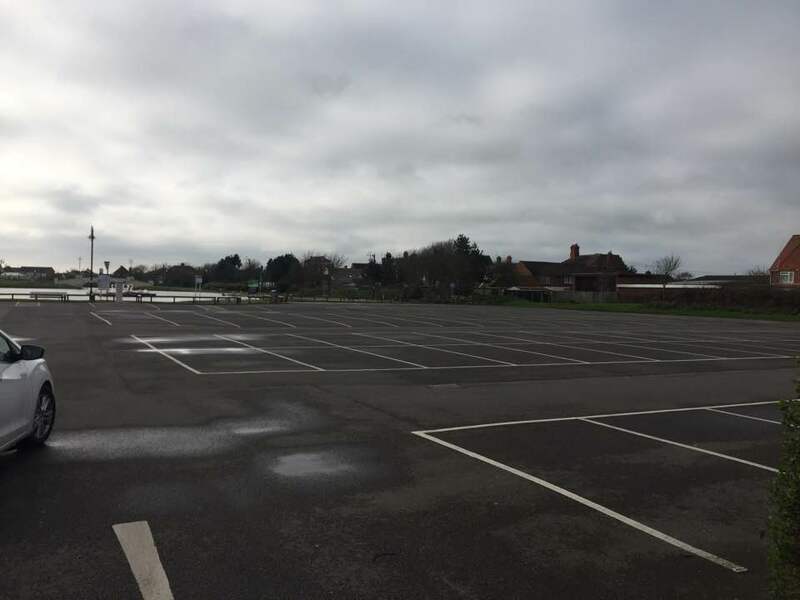 Jacksons Car Park also offers all day parking between £3 - £5 a day. Please check what time the gate will be locked. The Council Car Park opposite The Beck is 80p per hour, blue badge holders are entitled to double the amount of time they purchase. Parking is free from the 1st of November until the end of February. Public toilets are also available here. 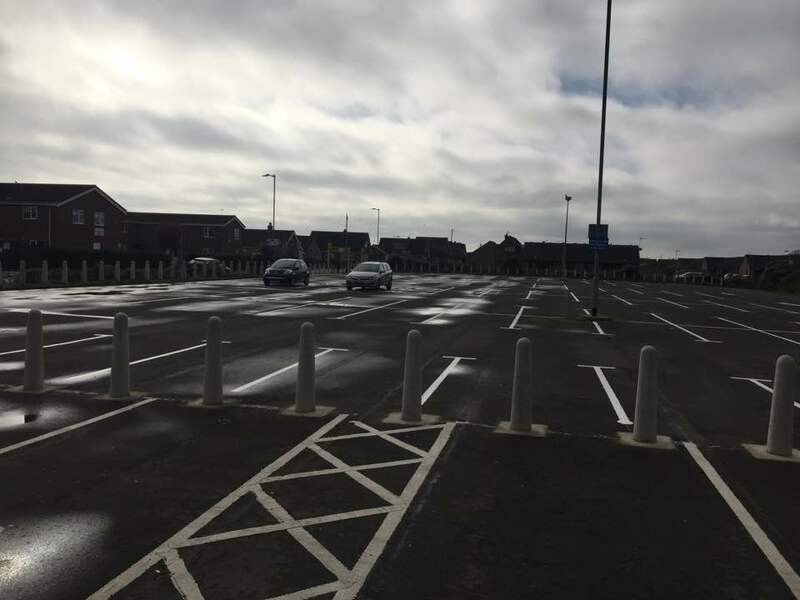 Seacroft Road Car Park is pay and display, you can park here 7 days a week from 8am till 6pm , the costs for parking are as follows. Blue badge holders are entitled to double the amount of time they purchase on their ticket. 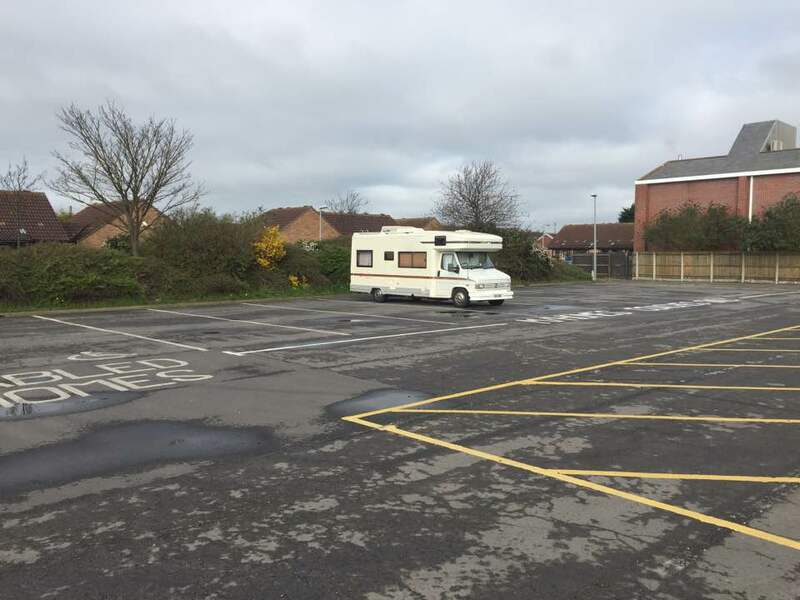 Here is the location of Seacroft Road Car Park, public toilets are also available for you to use here. 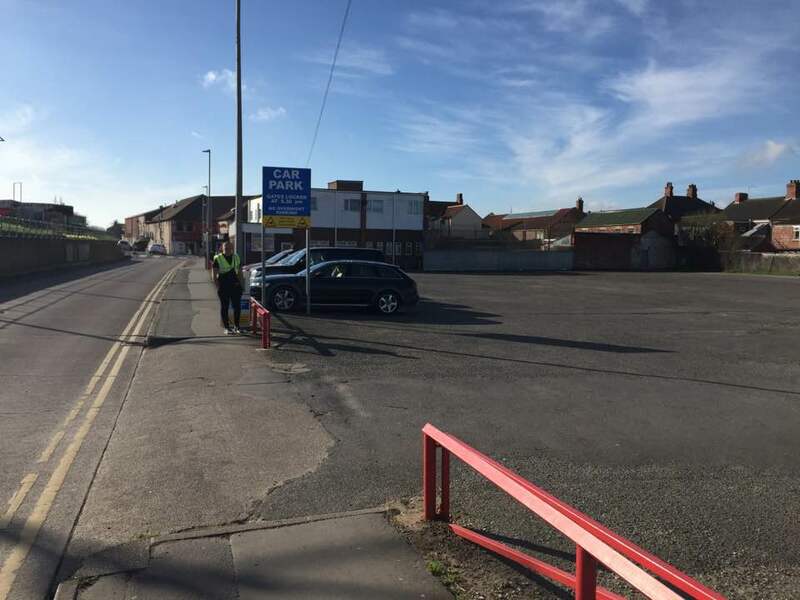 This pay and display Car Park is on Mablethorpe High Street, you can park here 7 days a week from 8am till 6pm. The maximum stay here is 4 hours. The costs for parking are as follows. The location of Station Sports Car Park is pinned on this google map for you. Public toilets are available here for you to use. 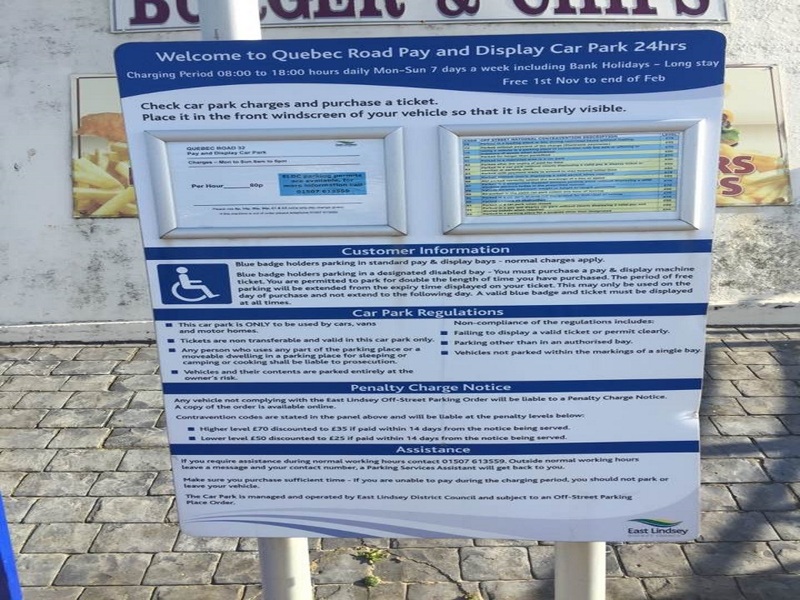 Queens Park Car Park is again pay and display, you can park here 7 days a week from 8am till 6pm. Parking is free from the 1st of November until the end of February. The costs for parking here are as follows. The location for Queens Park main Car Park is pinned on the google map for you. Public toilets are available here for you to use. 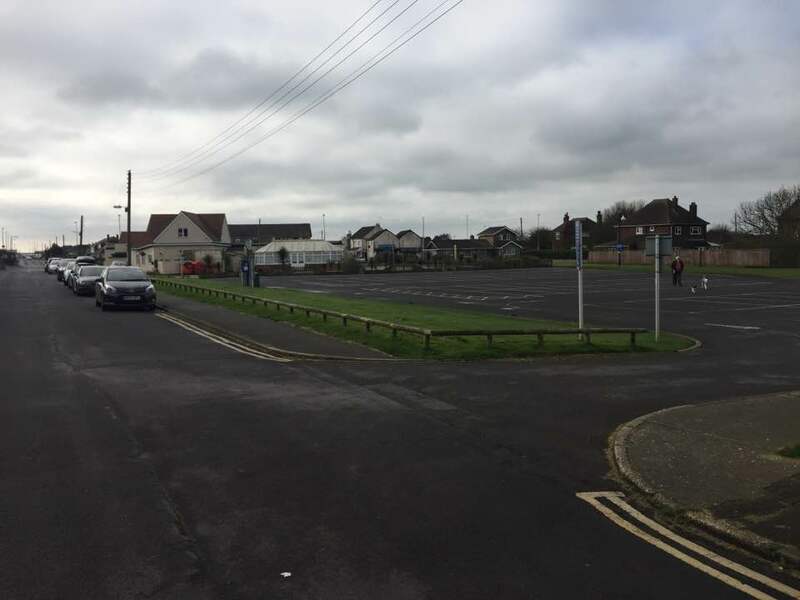 This is the second of the pay and display Car Parks in Mablethorpe at Queens Park, you can park here 7 days a week from 8am till 6pm. Parking is free from the 1st of November until the end of February. Costs for parking here are as follows. The location of Queens Park South Car Park can be found on this google map. 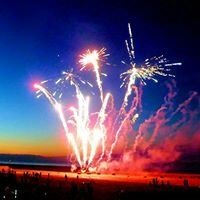 If you require a public toilet, you can walk through to Queens Park itself, or there are toilets located on the entrance up to the beach. 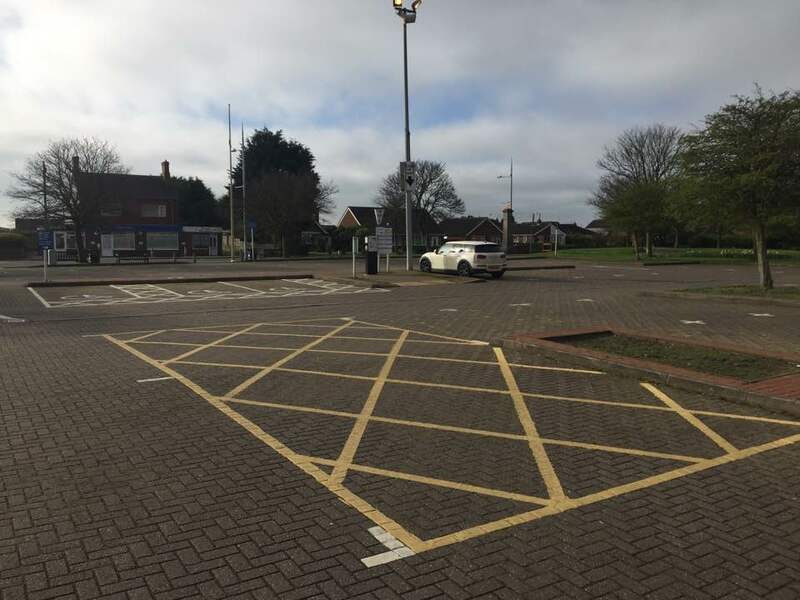 This Car Park is owned privately and will cost you between £3 - £5 per day depending on the time of the season, overnight parking is not permitted here. 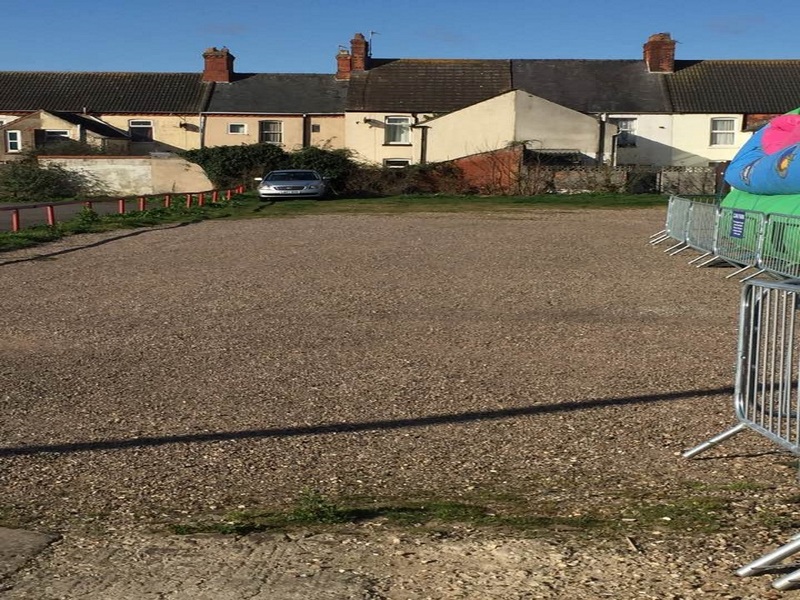 Here is the location of the Car Park on Admiralty Road.